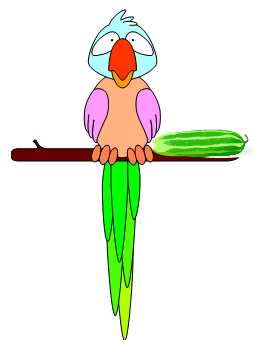 Preschool Computer Games for Learning Fun! Early learners love preschool computer games! 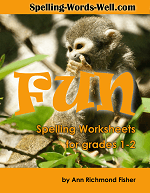 Our simple games that are great for preschoolers and kindergartners. We're sure you'll enjoying playing them with your child. These will give you ideas of more games you can make yourself and play together. 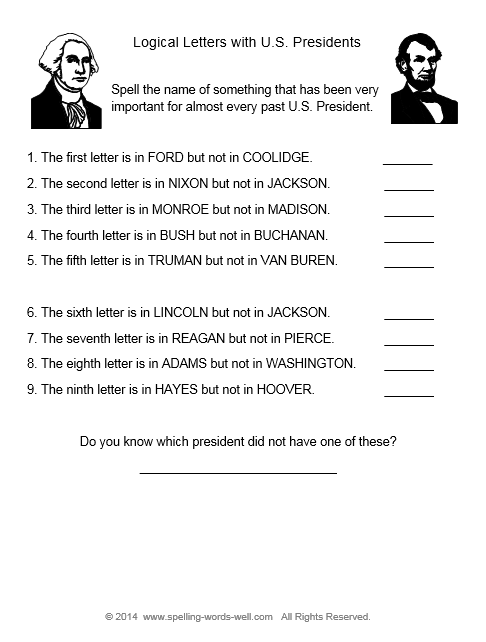 In this game, help your child name each object. Then let your child choose the correct letter. Finally, let him/her click on the big blue button to see if his/her answer is correct. It's easy, quick fun! Your child will have a lot of fun,and you'll be glad for the early-learning start! Why are preschool games so important? Games are a FUN way to teach and reinforce important skills. Youngsters often need to be exposed to new ideas repeatedly,and in a variety of formats, before they finally grasp new information and concepts. 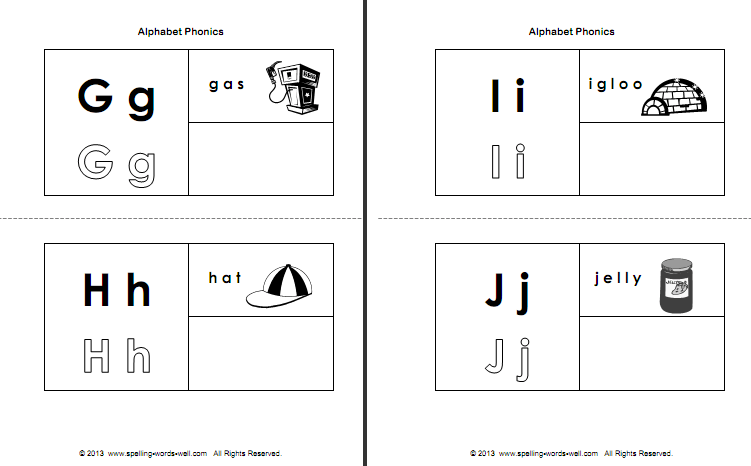 Games - Preschool computer games, phonics games and sight word games can incorporate a variety of these methods. Plus they teach kids to cooperate with each other, to take turns and to follow a plan. 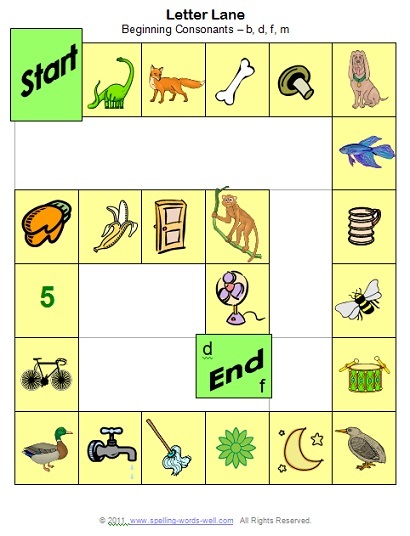 Consonant Clues- A perfect companion activity to the game at the top of this page! Kids listen carefully and try to guess the mystery object. Fun!